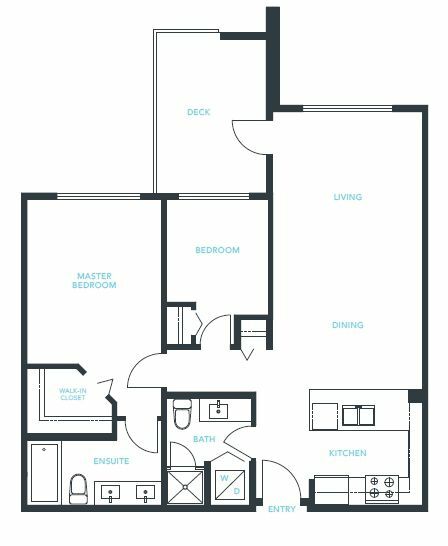 Rising atop Burnaby Mountain , this stylish two bedroom apartment residences at Veritas by Polygon is ideally situated for higher learning. Steps from a protected forest renowned for its natural beauty & spectacular views, Veritas enjoys immediate access to Simon Fraser University - Canada's top comprehensive university & a setting rich in culture & lifestyle opportunities. 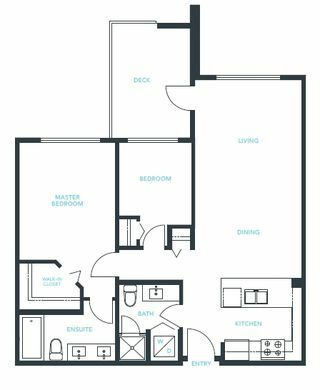 This bright south facing home is estimated to complete in early August 2017. 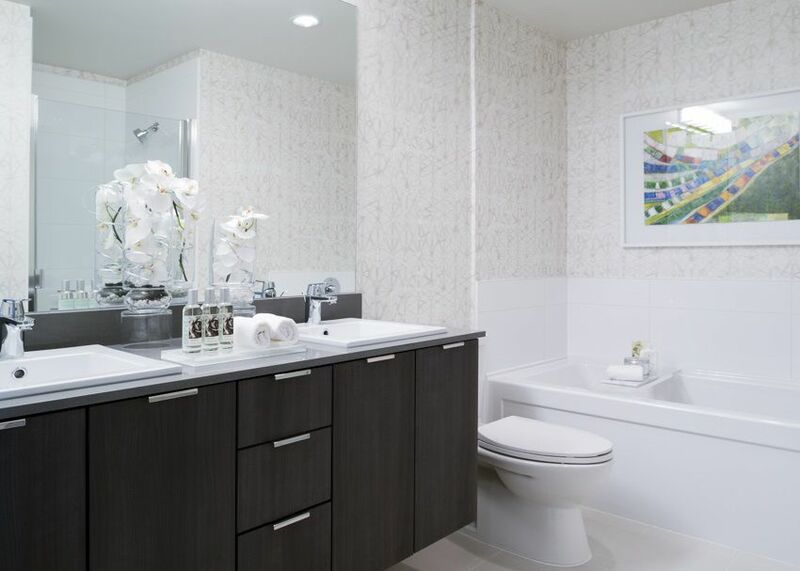 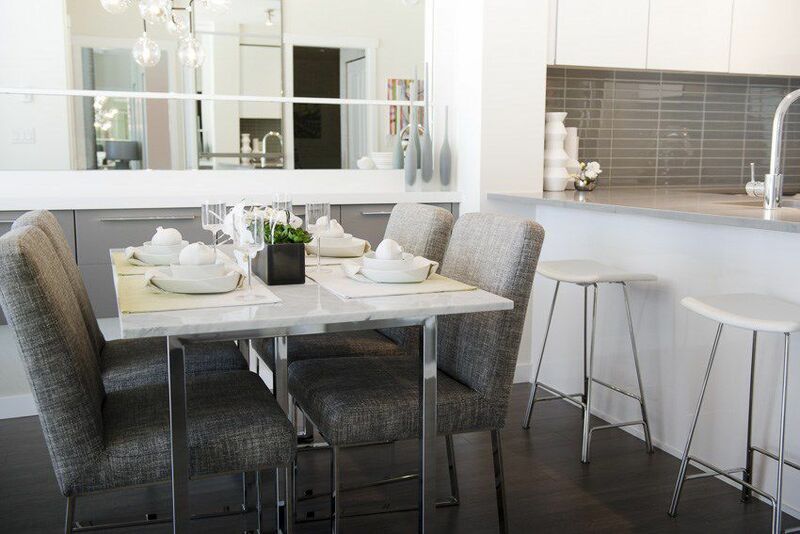 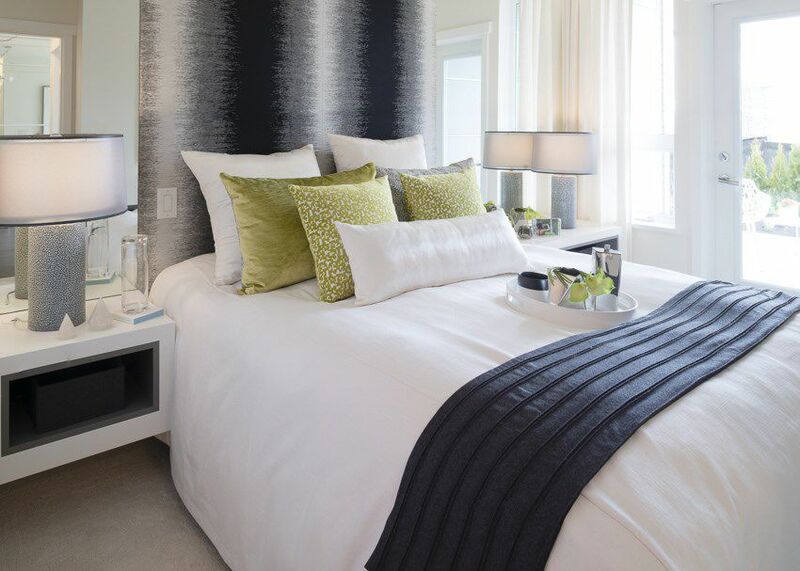 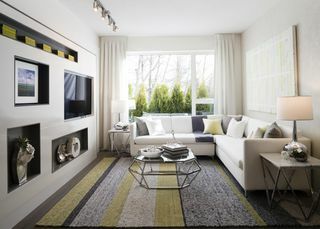 We encourage you to come by our sales office to see two beautifully designed show homes. 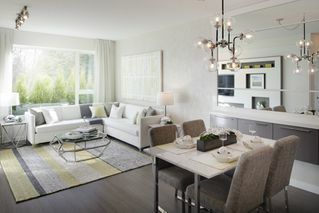 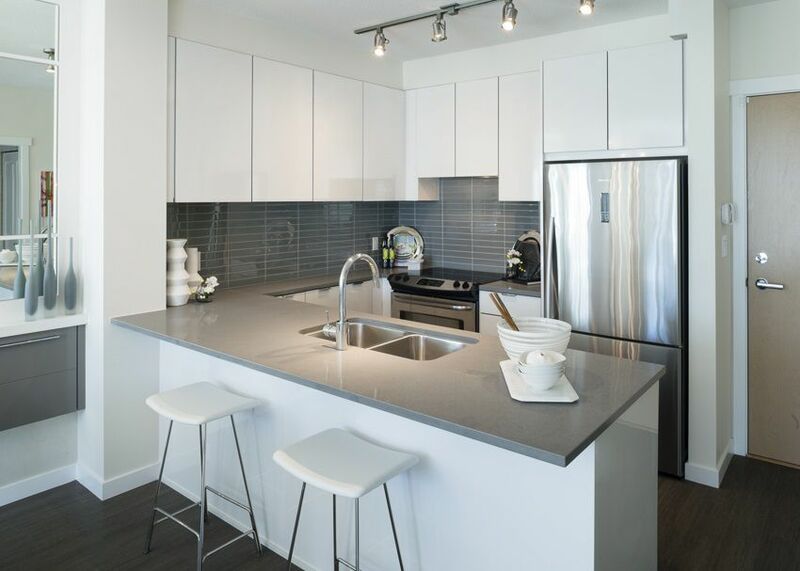 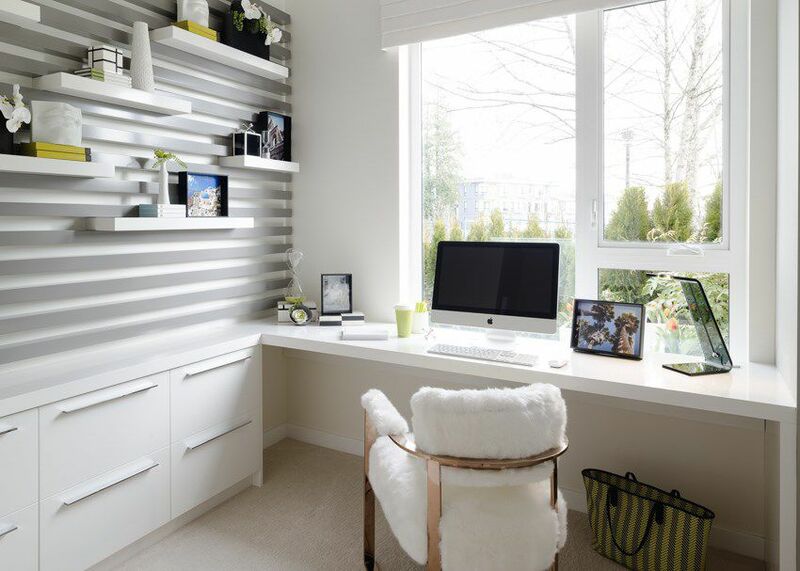 Our sales office is open daily from 12-6pm (except Fridays) at #116-9168 Slopes Mews, Burnaby.